Right now, the Washington, DC punk scene is resurgent, and it’s a great time to dig through the archives and take a look at what might be the American city with the greatest punk rock history. And fortuitously enough, it just became a whole lot easier to do that. 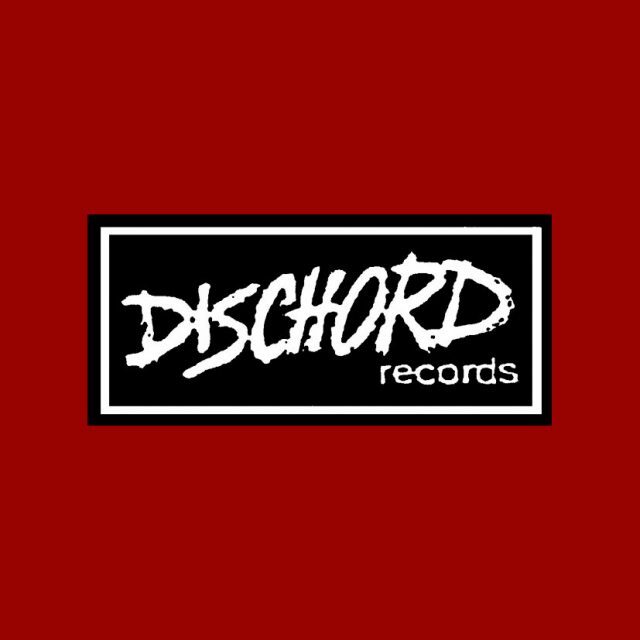 Dischord Records, the great DC punk label, has just posted its entire archive on Bandcamp, which means we can now stream every Dischord record for free without being signed up to Apple Music or Spotify or one of those. 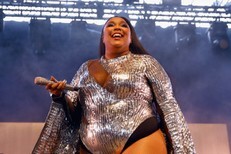 It also means we can buy digital copies of all of these albums for exceedingly reasonable prices. So to celebrate, I’ve posted some of my favorite Dischord streams in the space below. Have fun exploring. I know I probably just went overboard with all those streams. But for real, there are a lot of great Dischord records, and I didn’t even post half of them. Check out the full catalog here.